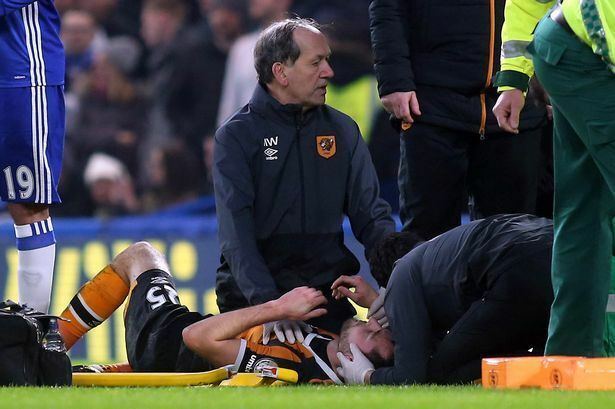 Ryan Glen Mason (born 13 June 1991) is an English professional footballer who plays for Championship club Hull City and the England national team. Mason is most comfortable as a midfielder but also played extensively as a forward in Tottenham's youth system. 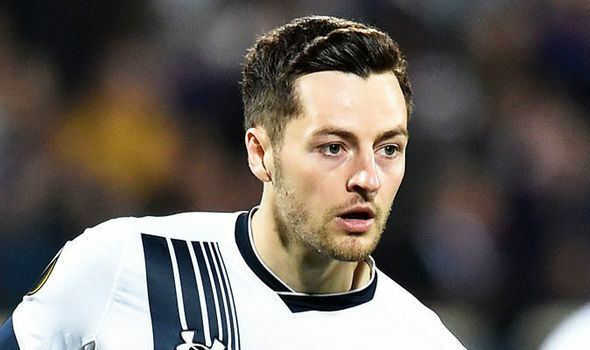 He made his Tottenham debut in 2008, and was loaned to Yeovil Town, Doncaster Rovers, Millwall, Lorient and Swindon Town before playing his first Premier League match for Tottenham in 2014. 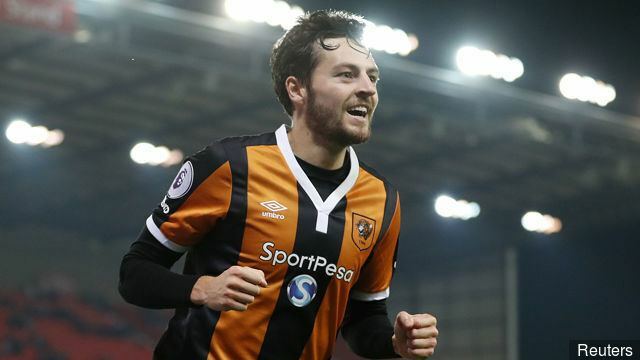 He moved to Hull City in 2016 for a club record fee. Mason was born in Enfield, London. He joined the Tottenham Hotspur academy aged eight, before signing a professional contract with the club in August 2008. He made his first-team debut in the group stages of the UEFA Cup on 27 November 2008, coming on as an added-time substitute for David Bentley in a 1–0 away win against Dutch club NEC. During the 2008–09 season he topped the Academy scoring sheets with 29 goals in 31 matches as Spurs finished runners-up in the Premier Academy League. On 13 June 2009, Mason went on loan to League One club Yeovil Town, along with teammate Steven Caulker. He made his league debut on 8 August in their first match of the 2009–10 season, a 2–0 win against Tranmere Rovers at Huish Park. Mason made a promising start to his time at Yeovil, scoring from a free kick in his second match against Colchester United albeit in a 1–2 away defeat, and from a long-range strike in their next match against Exeter City to earn an away draw. The goal against Exeter was included in BBC Sport's "Goals of the Week". According to the Spurs website, "after impressing for Terry Skiverton's men at the start of the 2009–10 season, the loan deal was extended for a further three months". Along with fellow Tottenham loanees, Caulker and Jonathan Obika, on 5 November 2009, Mason's loan was extended until May 2010. He was recalled prematurely, on 13 March 2010, after playing 28 league matches and scoring 6 goals for Yeovil. In August 2010, Mason was loaned for the first time to Championship team Doncaster Rovers on a two-month loan deal, and made five appearances. Then in January 2011, he was loaned back to Doncaster until the end of the season and made a further ten appearances. On 28 July 2011, Mason signed a new two-year contract with Tottenham, keeping him at the club until June 2013. He was then immediately loaned back to Doncaster on a season-long loan. 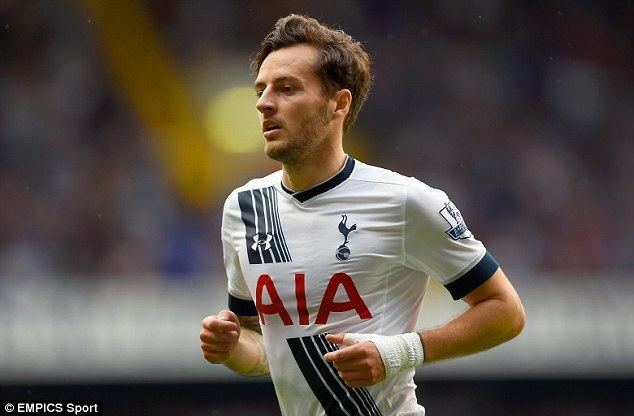 Mason was recalled back to Tottenham in November 2011 after making five appearances since the start of the season. On 29 December 2011, Mason and teammate Harry Kane agreed a loan deal with Championship club Millwall from 1 January until the end of the season. Mason made an appearance in Tottenham's goalless draw in the Europa League group stages against Lazio at White Hart Lane on 20 September 2012, coming on as an added-time substitute for Mousa Dembélé. He made his first Tottenham start six days later in a League Cup last 32 match against Carlisle United, a 3–0 away win. On the last day of the winter transfer window, Mason joined Ligue 1 club Lorient on loan for the remainder of the 2012–13 season, making his move out of England for the first time. It was terminated on 23 April 2013 with Mason having failed to make a senior appearance. On 23 July 2013, Mason signed on a season-long loan for League One Swindon Town, joining fellow Tottenham players Massimo Luongo, Grant Hall and Alex Pritchard. On 31 August, he scored a hat trick against Crewe Alexandra in a 5–0 win. After a successful pre-season in the United States with Spurs, Mason was included in Mauricio Pochettino's Premier League squad. On 24 September 2014, he made his first appearance of the season as well as scoring his first goal for Tottenham, an equaliser in a League Cup fixture against Nottingham Forest. Later that week, on 27 September 2014, he made his Premier League debut for Spurs in a 1–1 draw away at Arsenal. Mason subsequently established himself as a regular member of the first team. On 2 November, against Aston Villa, Mason stuck his head in the chest of opponent Christian Benteke, who reacted by striking him with his hand. Referee Neil Swarbrick sent off Benteke but took no action against Mason. The incident led to both clubs being fined £20,000 by The Football Association (FA) for failing to keep their players under control. In January 2015, Mason was awarded a five-and-a-half-year contract, keeping him at the club until 2020. Mason later scored his first Premier League goal, Tottenham's second of the match, in a 3–2 win against Swansea City. 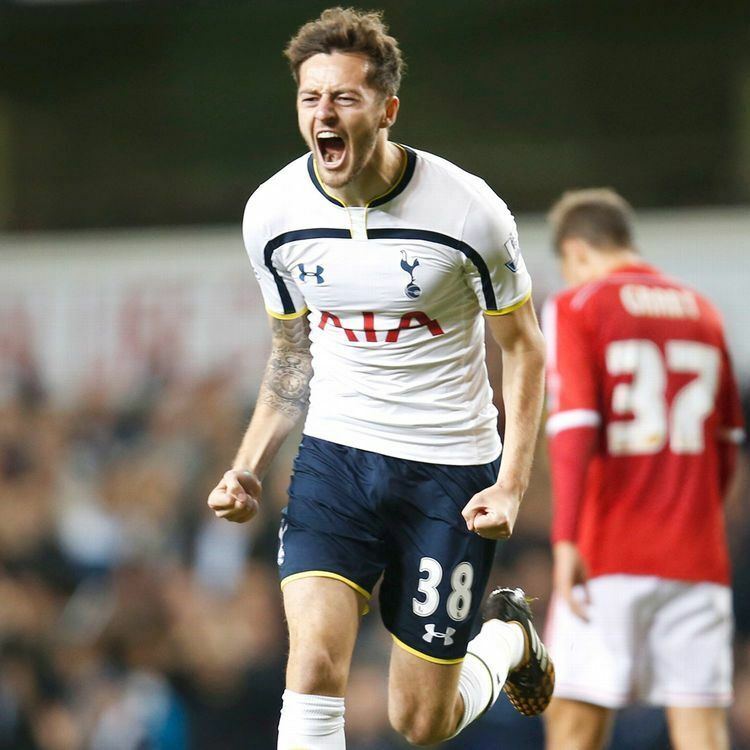 On 13 September 2015, Mason scored his second league goal for Spurs, an 82nd-minute winner in a Man of the Match performance which came in a 1–0 victory over Sunderland. In scoring the goal, however, he received an injury that ruled him out for several matches. He made his comeback from injury as a substitute in Spurs' 5–1 win against Bournemouth. On 18 February 2016, Mason captained the team against Fiorentina in a 1–1 draw in the UEFA Europa League. He then scored in a 3–0 win in the second leg, his second goal of the season. 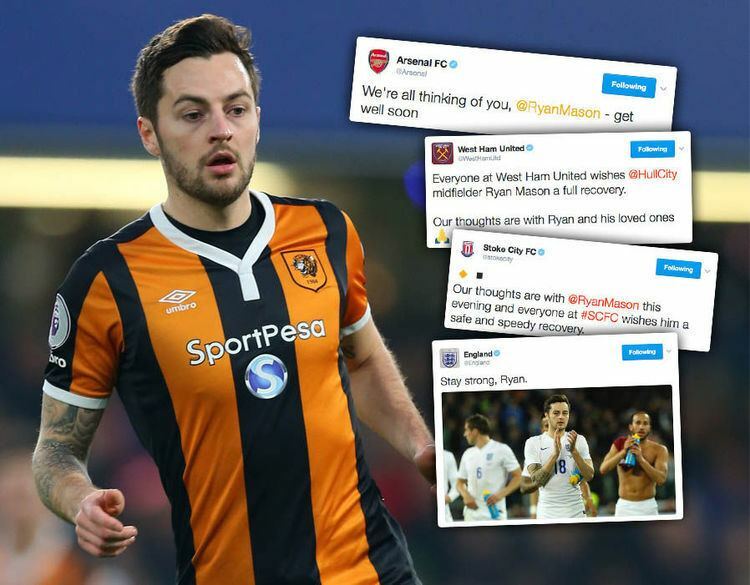 After a disappointing 2015–16 campaign with only 8 league starts, Mason was bought by Hull City on 30 August 2016, for a fee believed to be around £13 million, a club record. He made his debut away to Burnley when he came off the bench to replace David Meyler after 73-minutes. He scored his first goal for Hull in a 2–1 EFL Cup win over Stoke City on 21 September 2016. 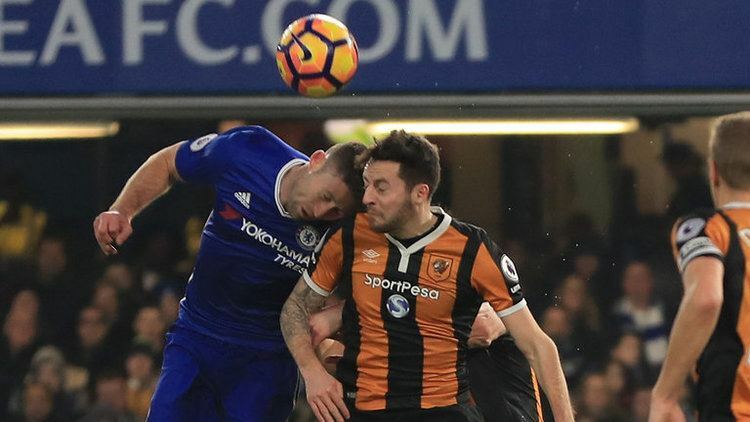 On 22 January 2017, in a Premier League match against Chelsea, Mason suffered a fractured skull that required surgery after a clash of heads with defender Gary Cahill. Mason received his first call up to the England under-19 team for the match against Russia, but only made the stand-by list and did not take part in the match. He was called up for the European Championship qualification in Slovenia in October 2009. Mason played in two of the three matches and grabbed the second England goal in the 2–0 win over Slovakia to help to ensure England's 100% record. Mason achieved his third and fourth caps for the U19s in friendlies against Turkey and the Netherlands respectively. In February 2011, Mason received a call up to the England under-20 team for their friendly against France, and received his first cap coming on as a 70th-minute substitute in that match. 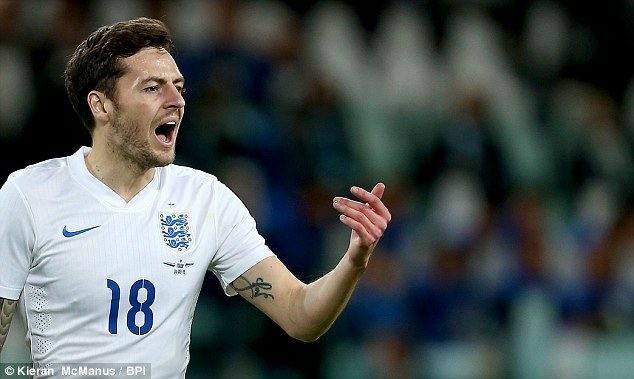 On 23 March 2015, Mason received his first call up to the senior England team for a European qualifier against Lithuania and a friendly against Italy, after Adam Lallana withdrew due to injury. He made his debut in the latter match on the 31st, replacing Jordan Henderson for the last 16 minutes of a 1–1 draw at Juventus Stadium, assisting Andros Townsend's late equaliser. Mason attended Cheshunt School and was a District hurdles champion.